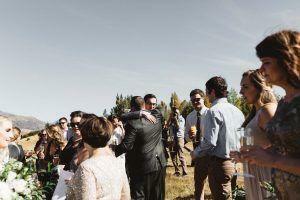 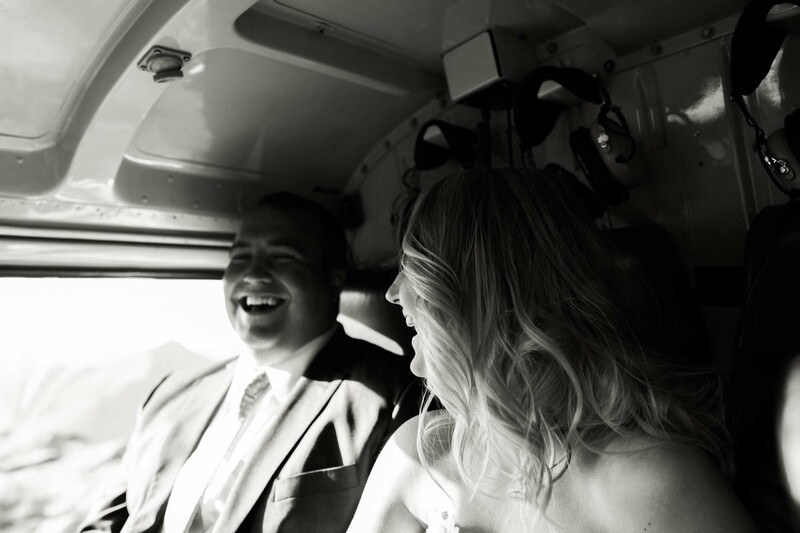 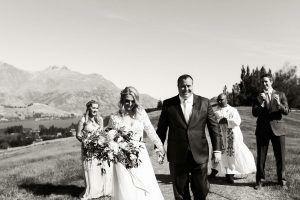 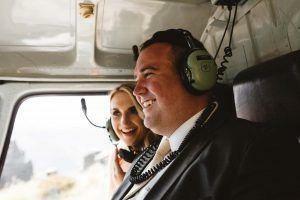 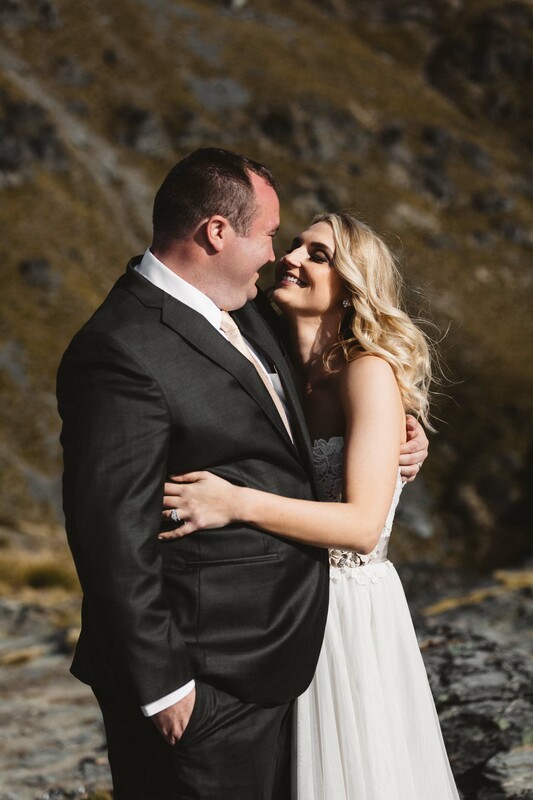 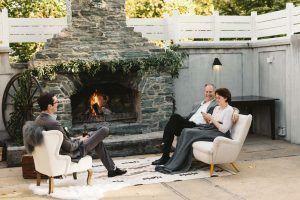 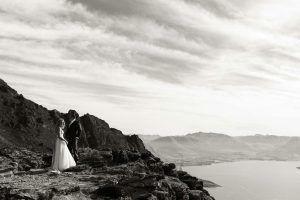 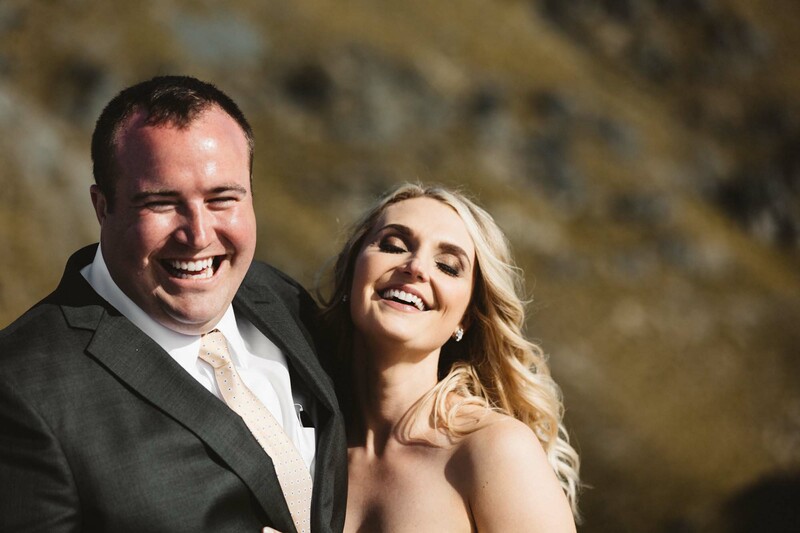 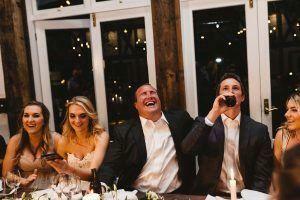 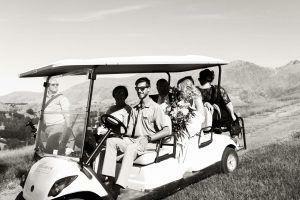 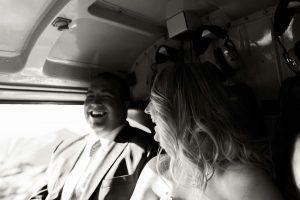 Super cute couple Erica and Walt traveled from Pittsburgh, America to enjoy an intimate celebration in Queenstown with their closest friends and family. 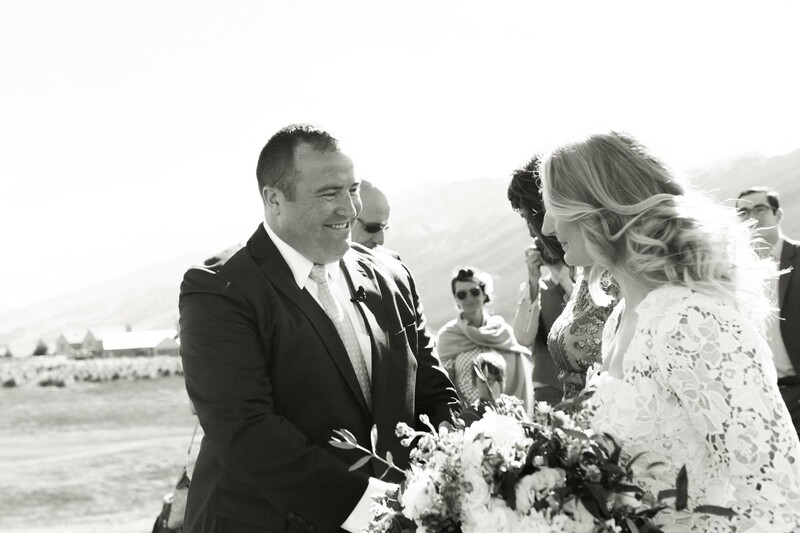 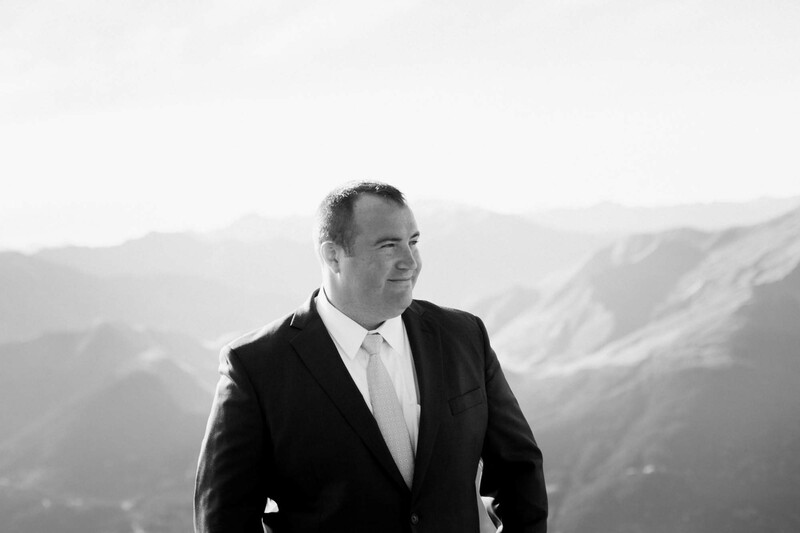 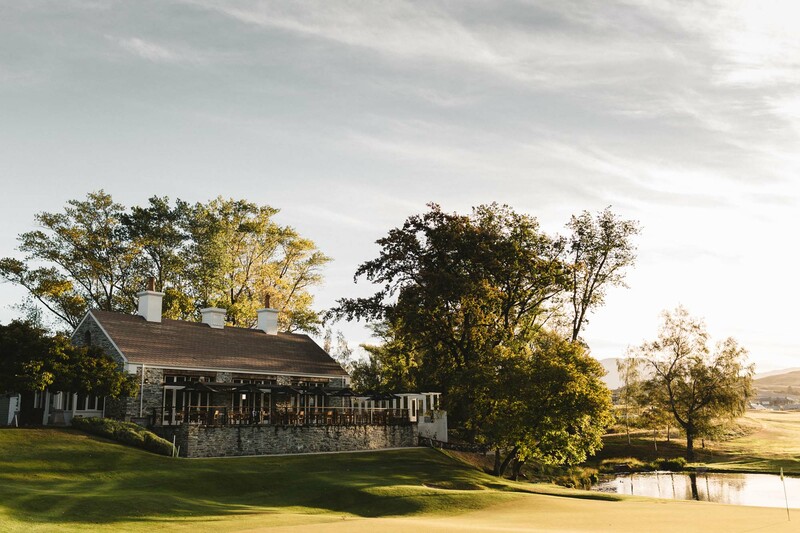 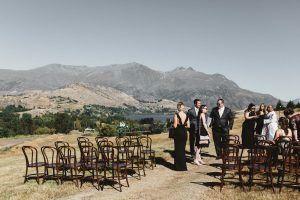 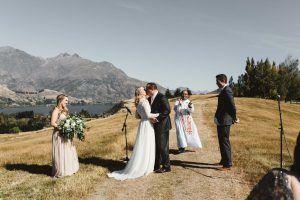 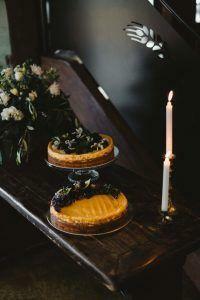 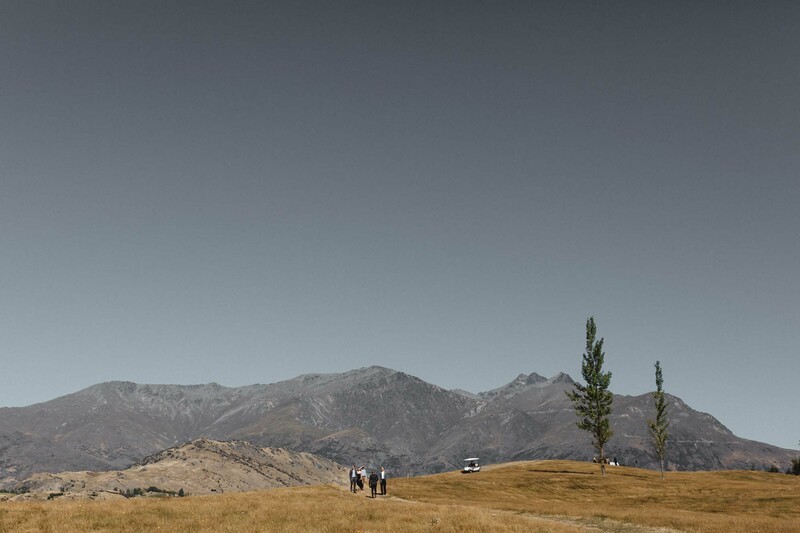 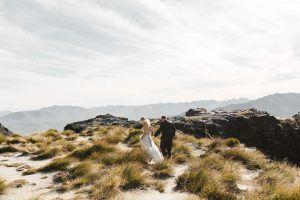 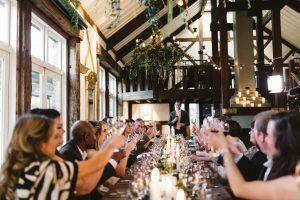 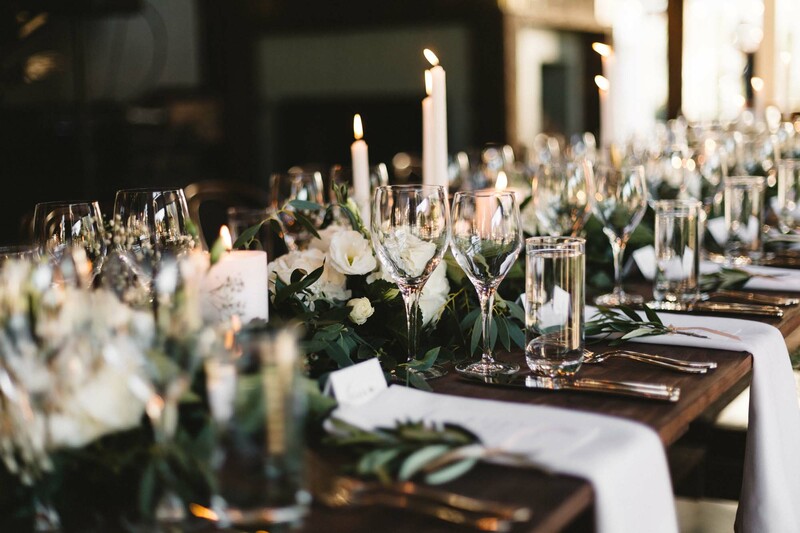 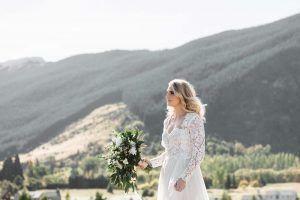 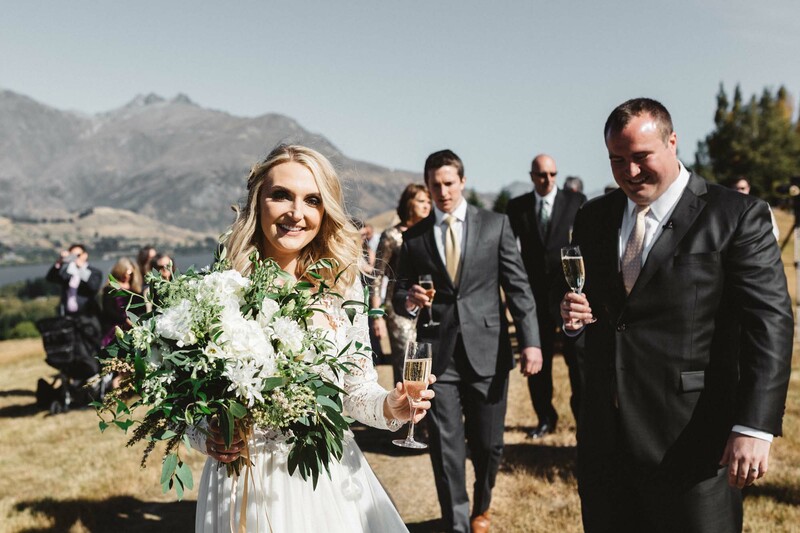 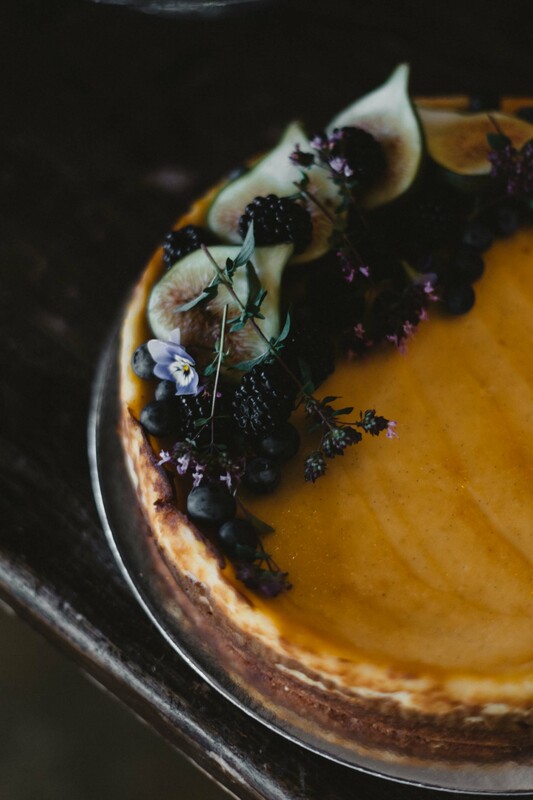 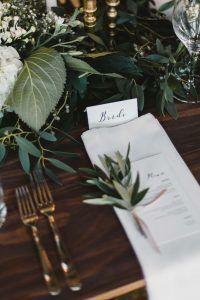 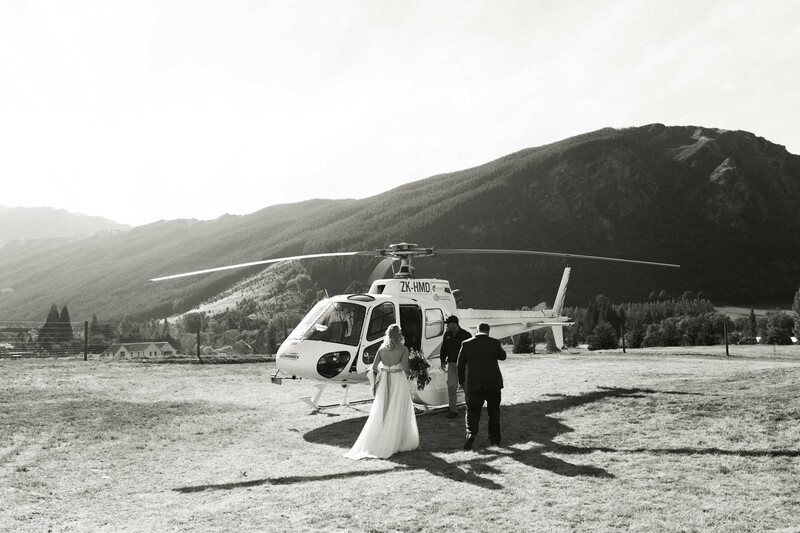 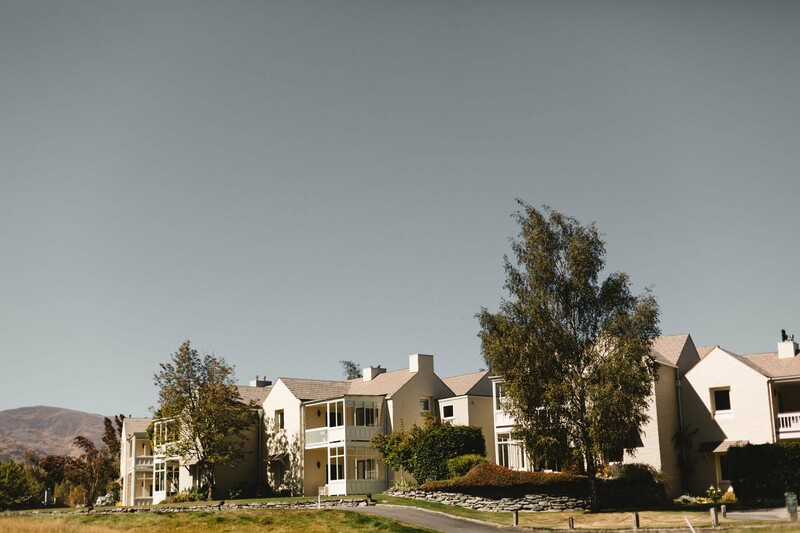 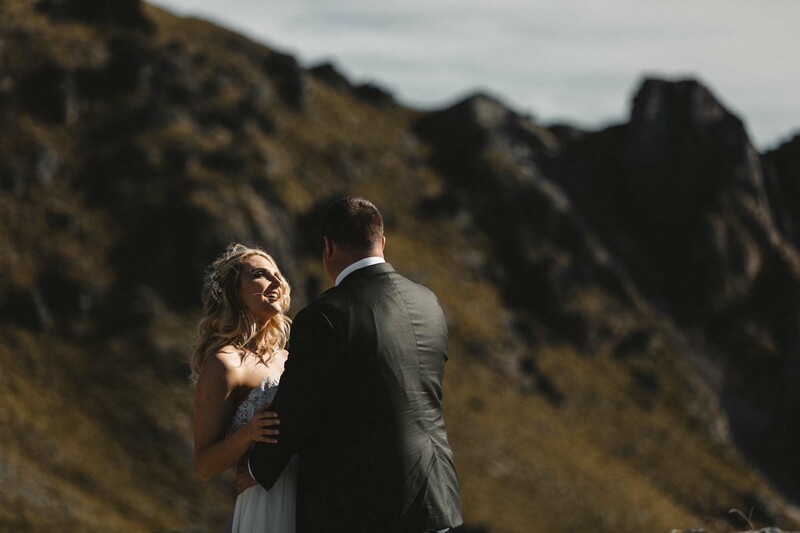 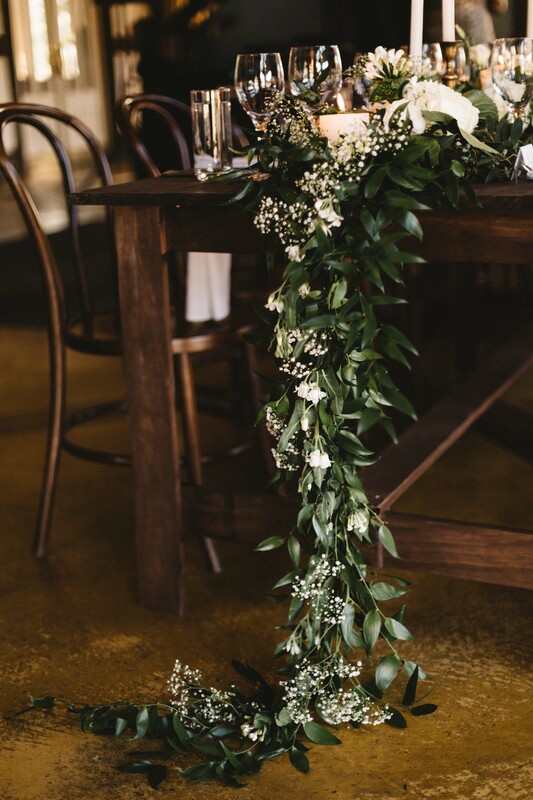 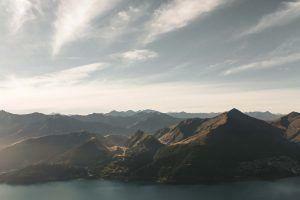 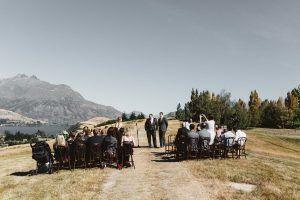 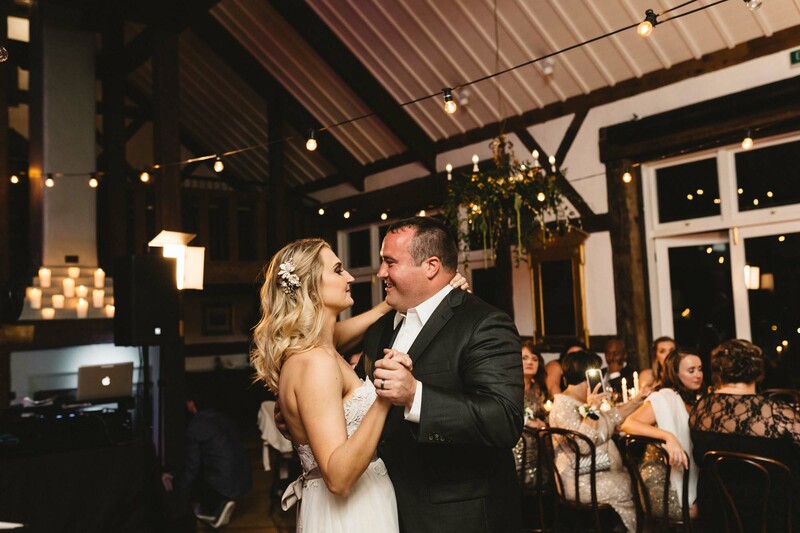 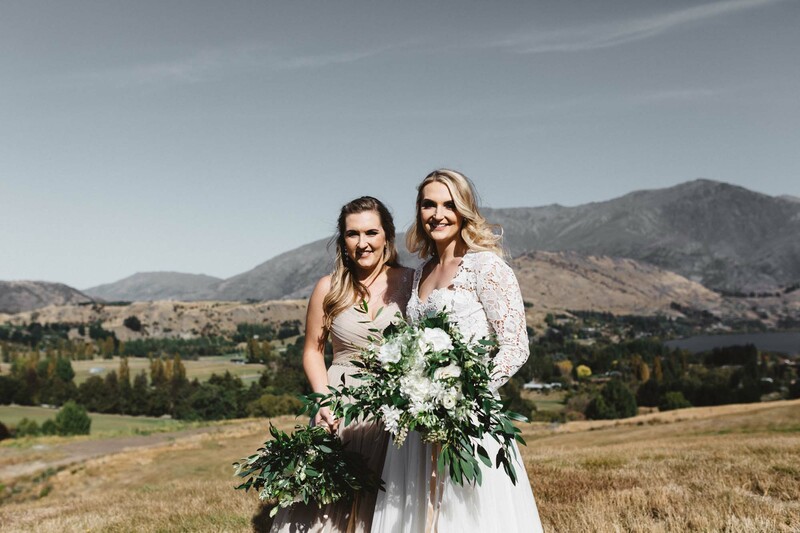 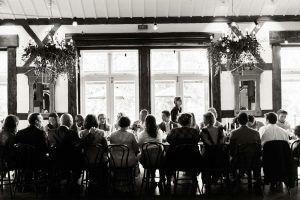 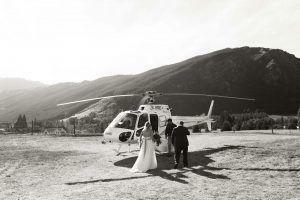 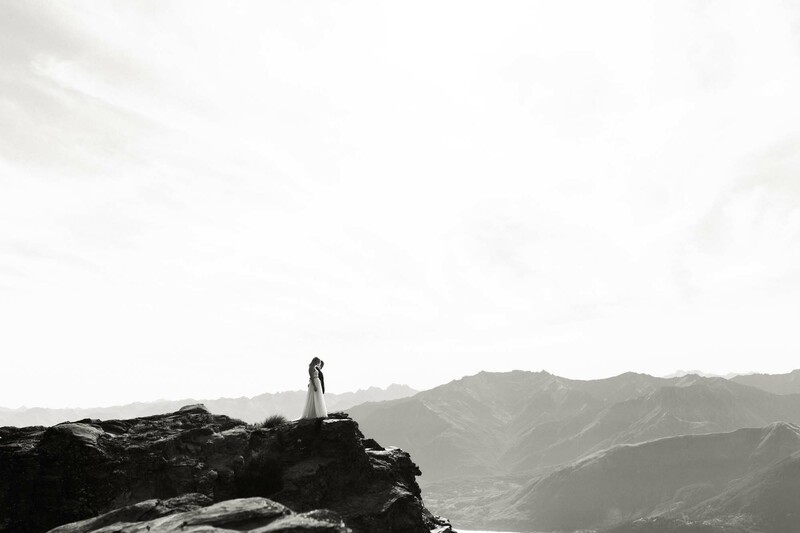 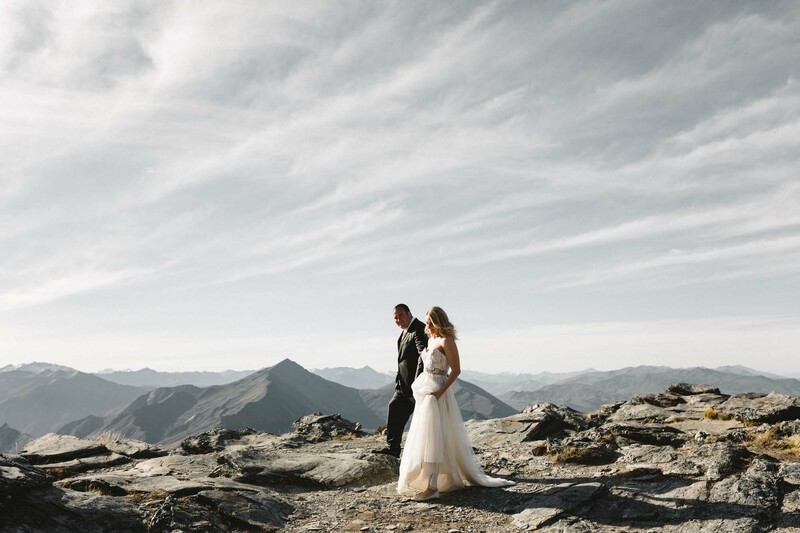 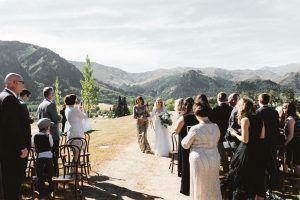 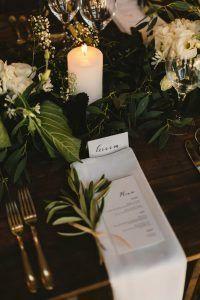 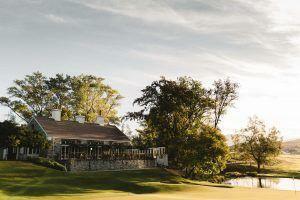 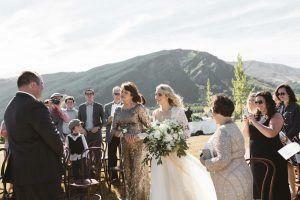 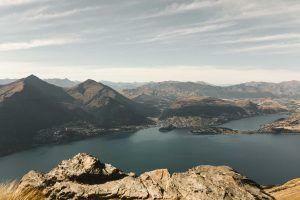 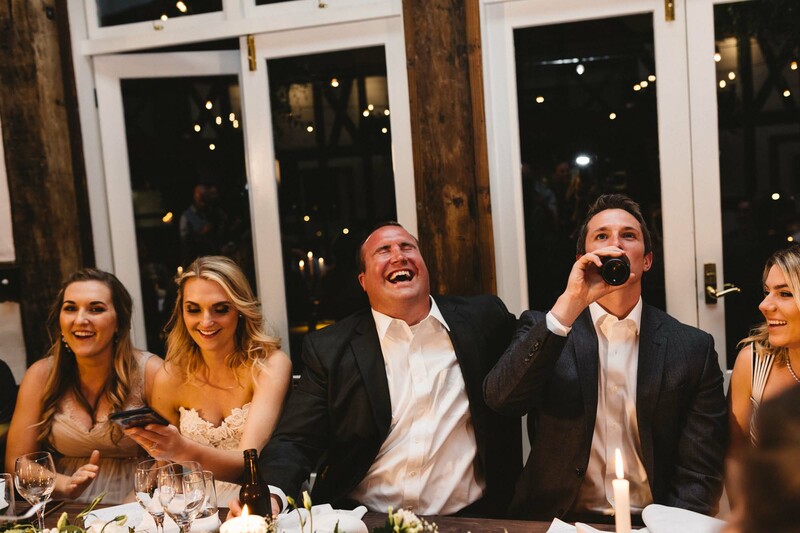 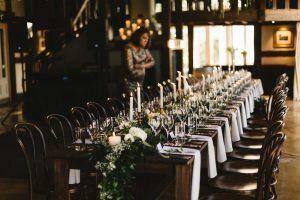 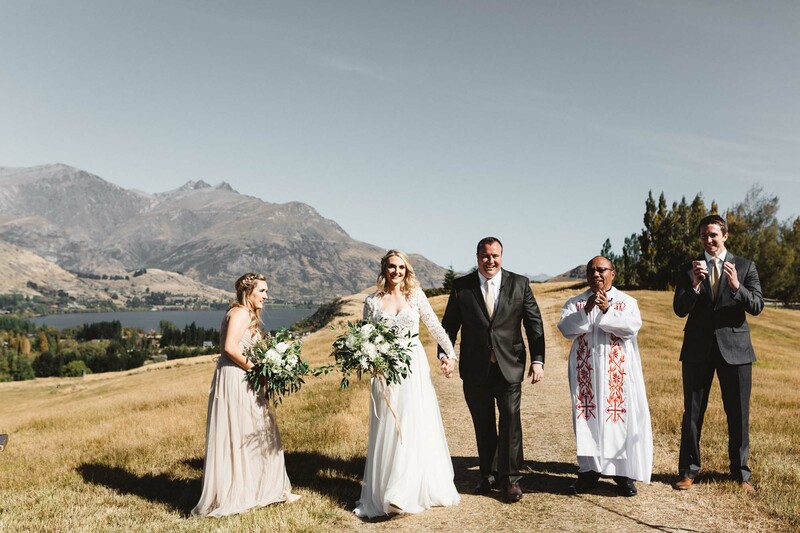 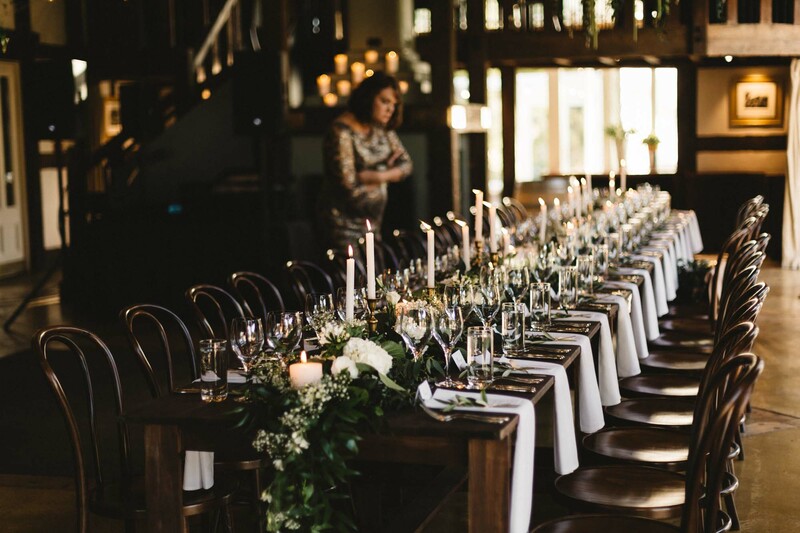 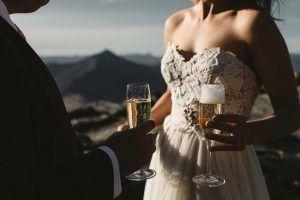 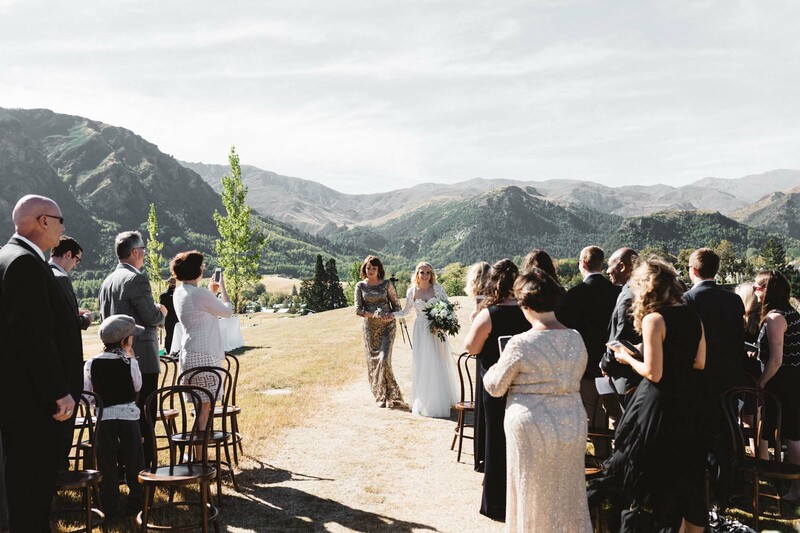 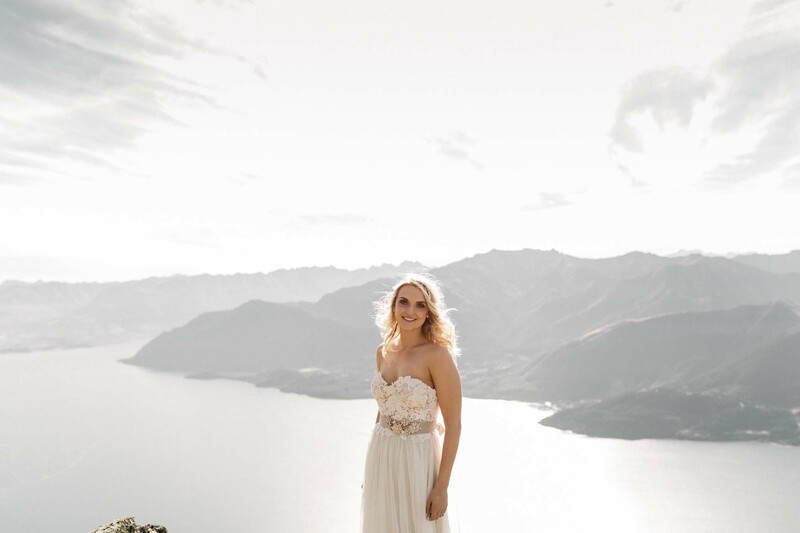 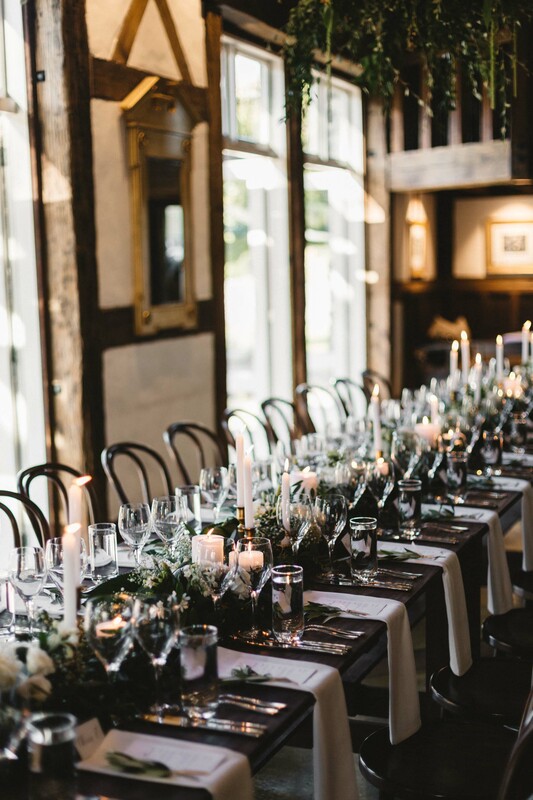 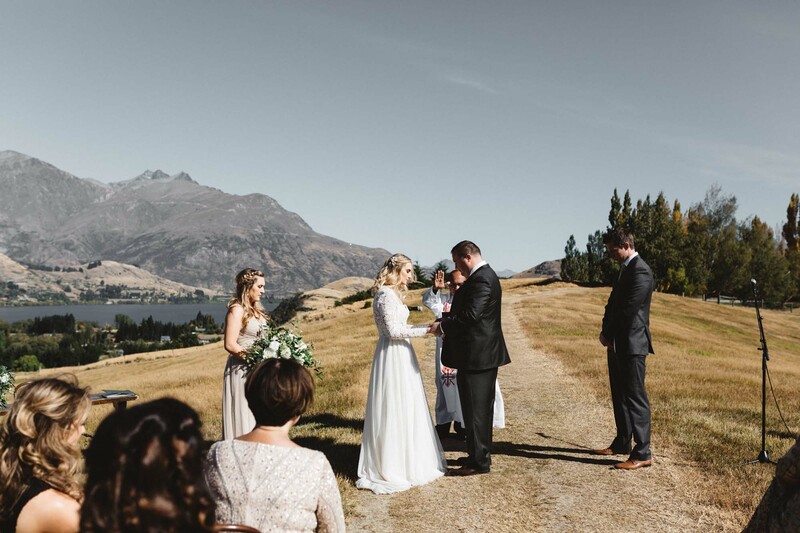 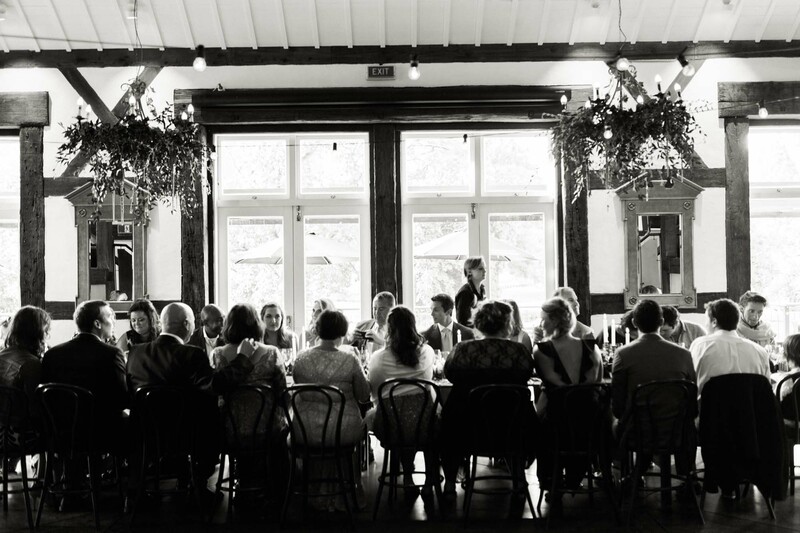 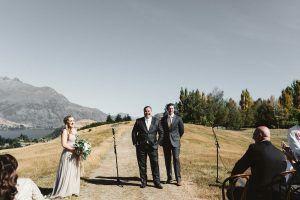 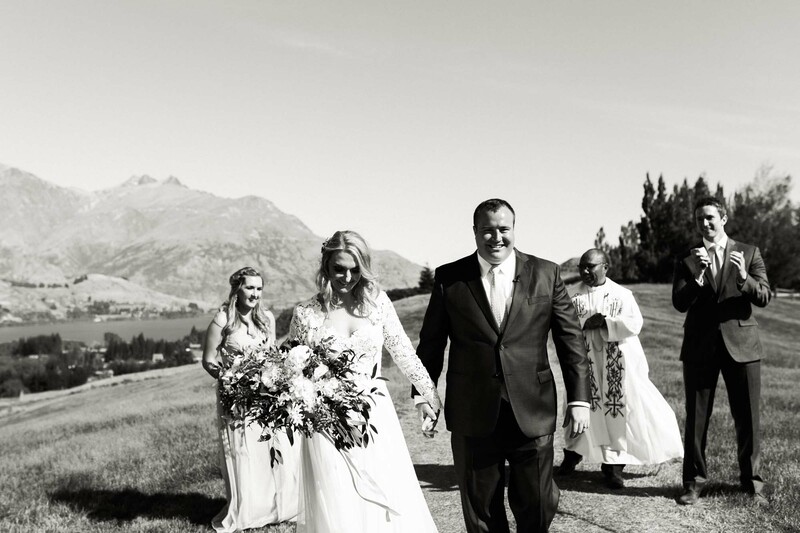 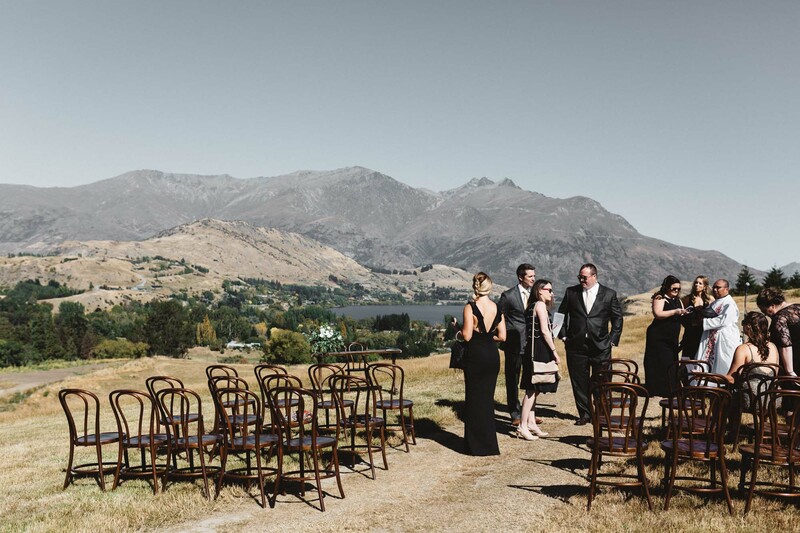 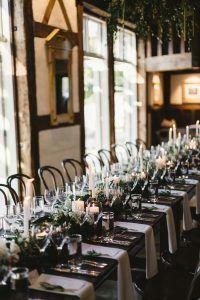 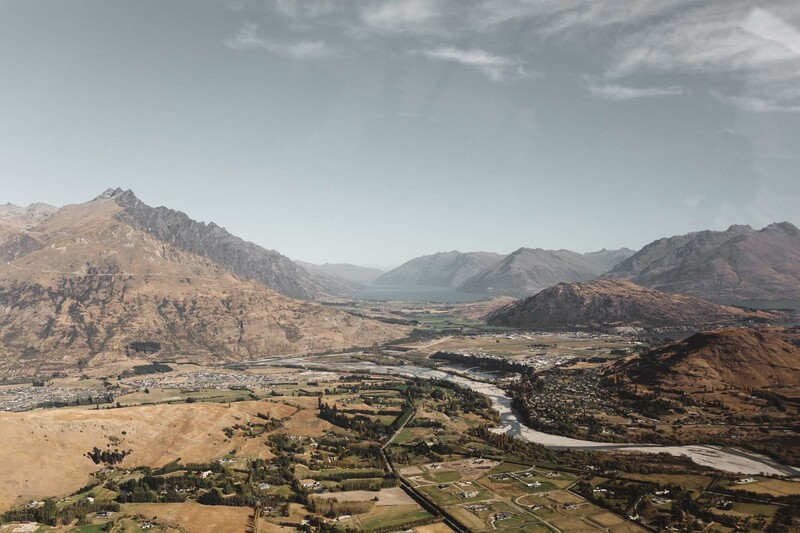 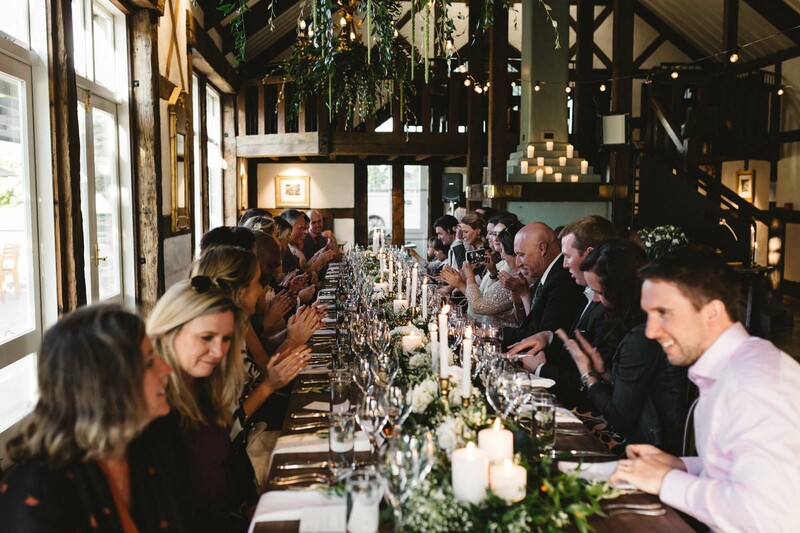 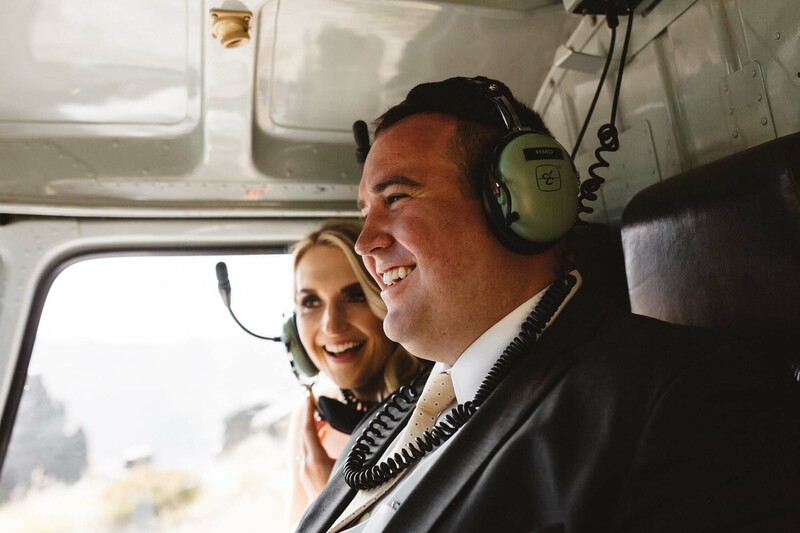 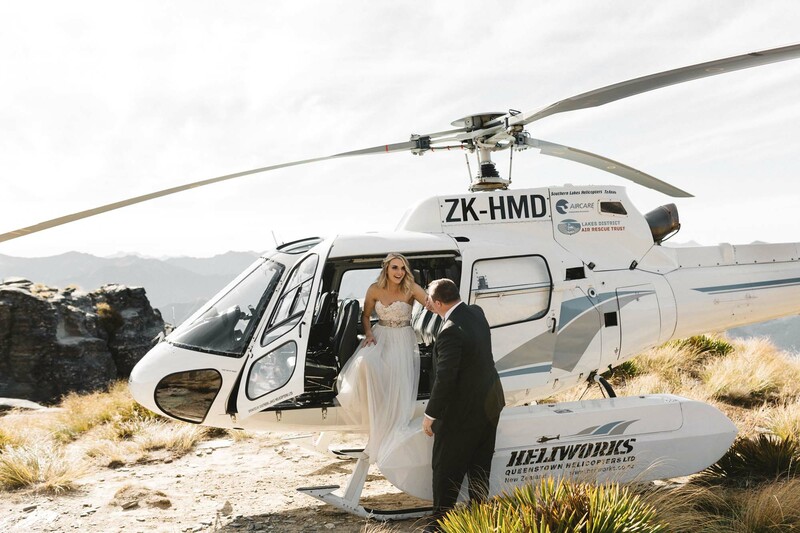 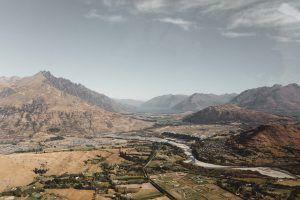 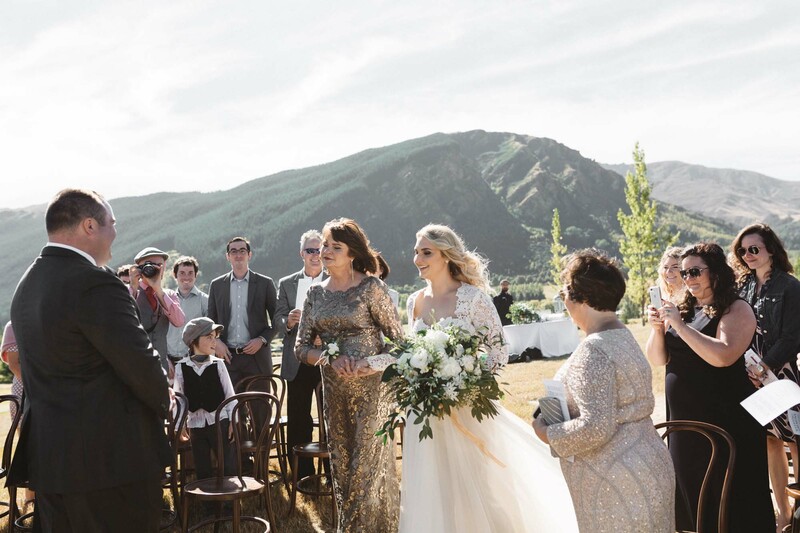 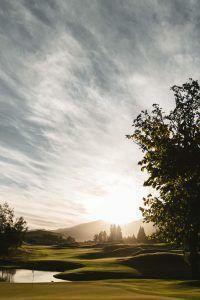 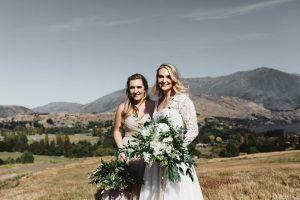 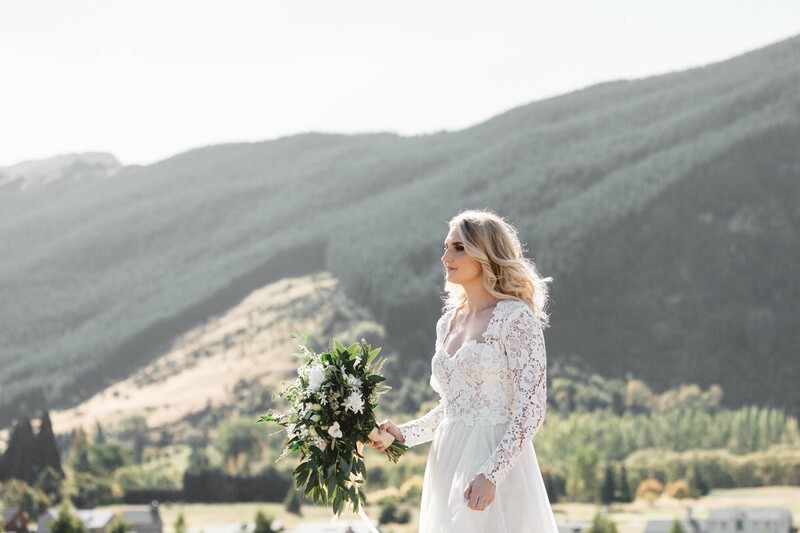 Having never been to New Zealand before, they put their complete trust in us to bring their vision to life and introduce them to the amazing venues and suppliers Queenstown has to offer. Their impressive ceremony ceremony backdrop was a knock out with their guests which made for the perfect start to their amazing day.